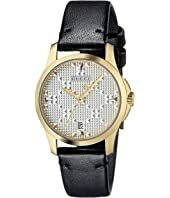 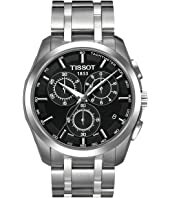 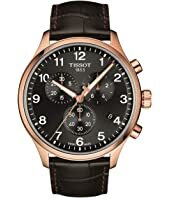 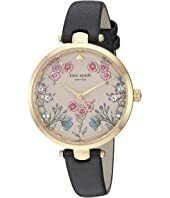 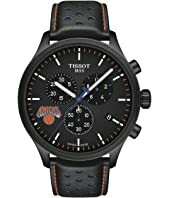 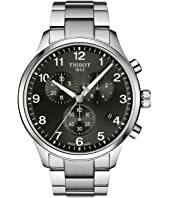 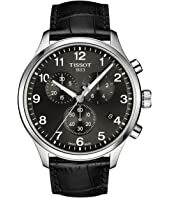 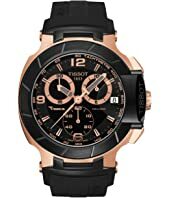 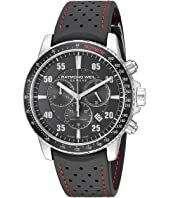 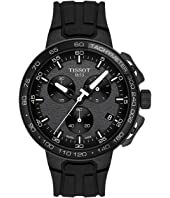 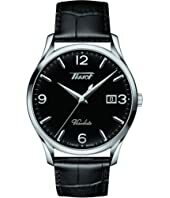 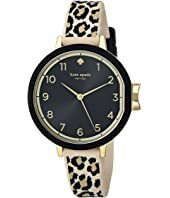 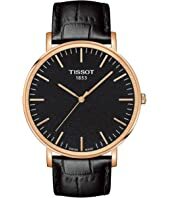 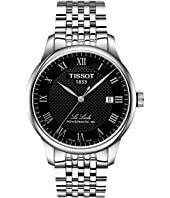 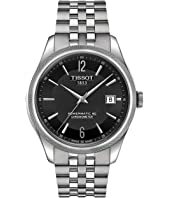 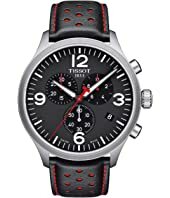 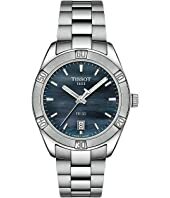 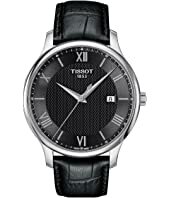 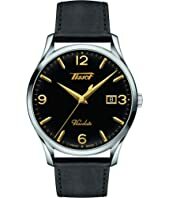 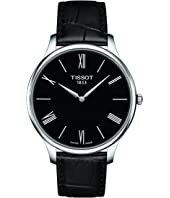 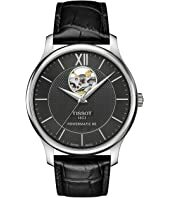 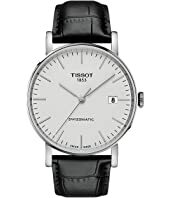 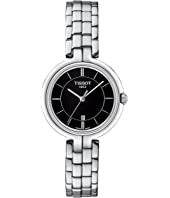 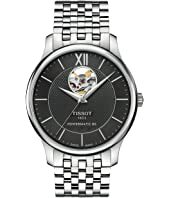 Tissot Couturier Chronograph - T0356171105100 $575.00 Rated: 5 stars! 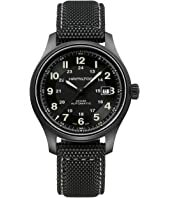 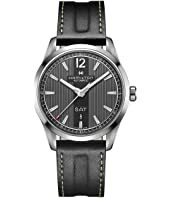 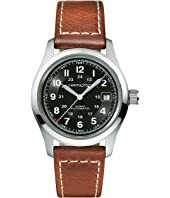 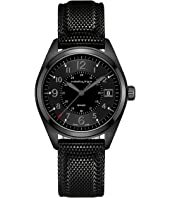 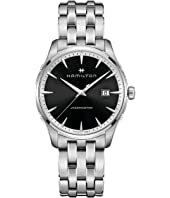 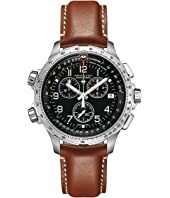 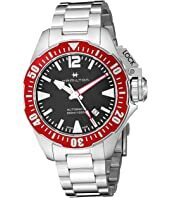 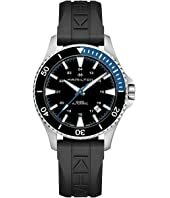 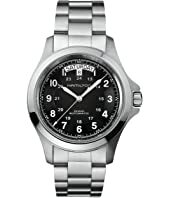 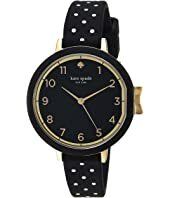 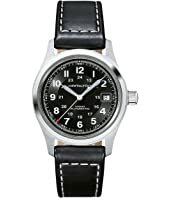 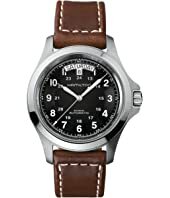 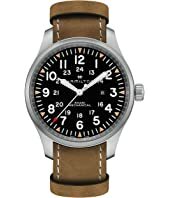 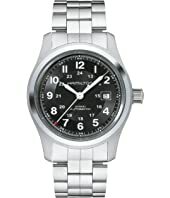 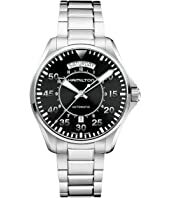 Hamilton Khaki King - H64455133 $595.00 Rated: 5 stars! 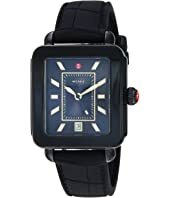 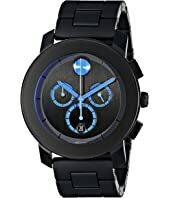 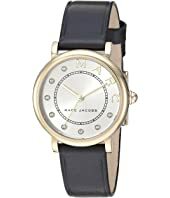 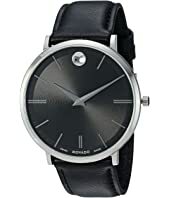 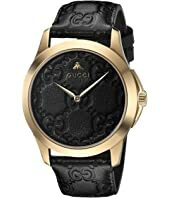 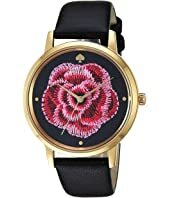 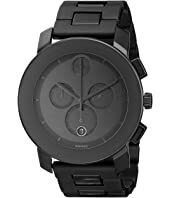 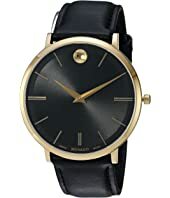 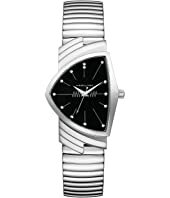 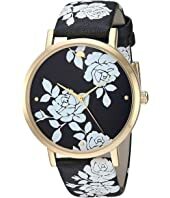 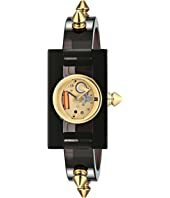 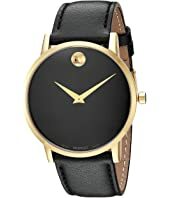 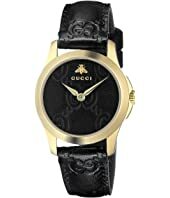 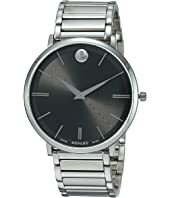 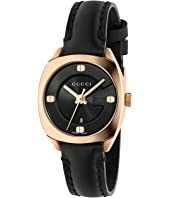 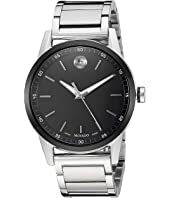 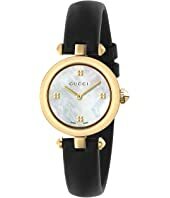 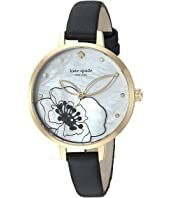 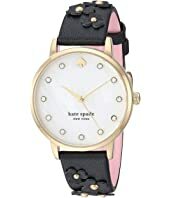 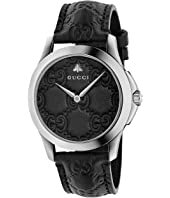 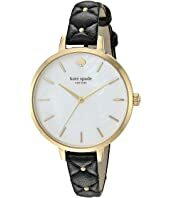 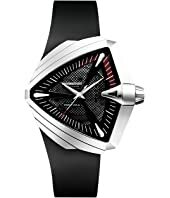 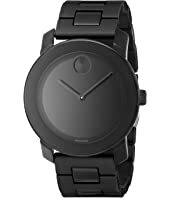 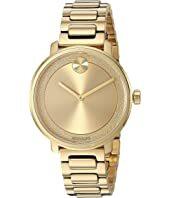 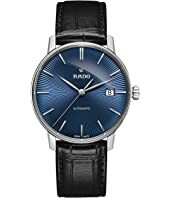 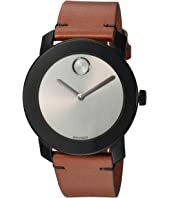 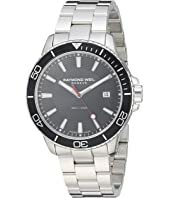 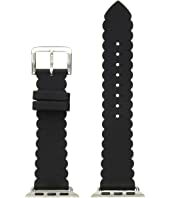 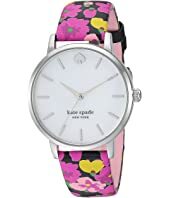 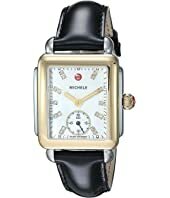 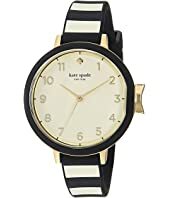 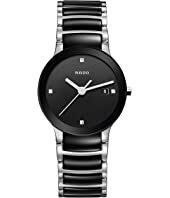 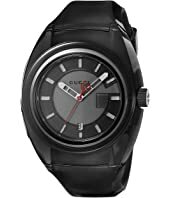 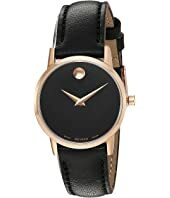 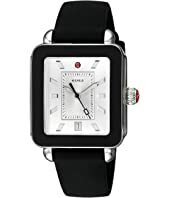 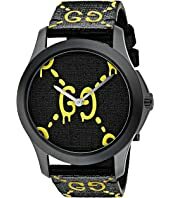 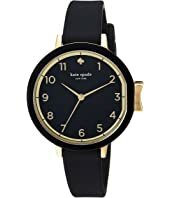 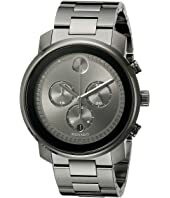 Movado Ultra Slim - 0607087 $695.00 Rated: 5 stars! 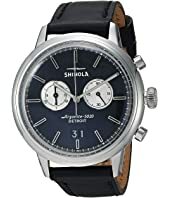 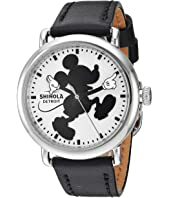 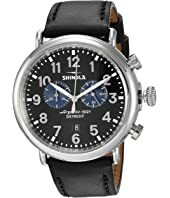 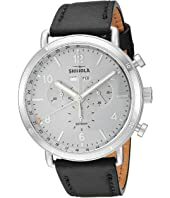 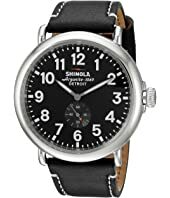 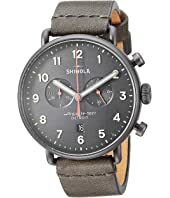 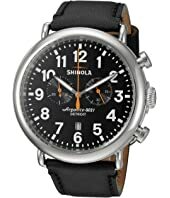 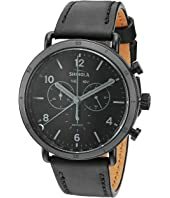 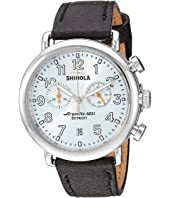 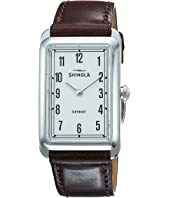 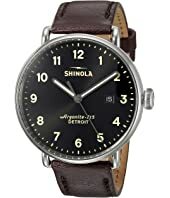 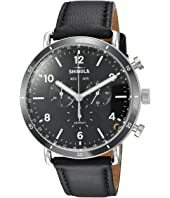 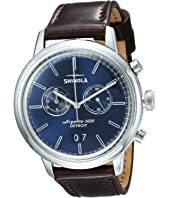 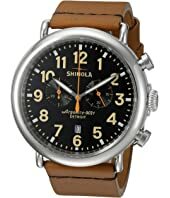 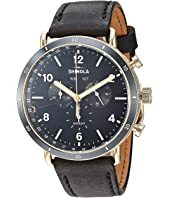 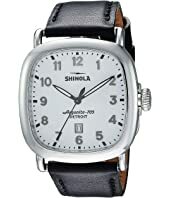 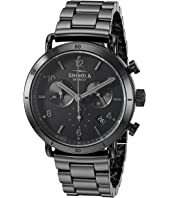 Shinola Detroit The Runwell Chrono 47mm - 10000051 $750.00 Rated: 4 stars!